The Mantra by ACID is a unique cigar that's developing a big fan base. 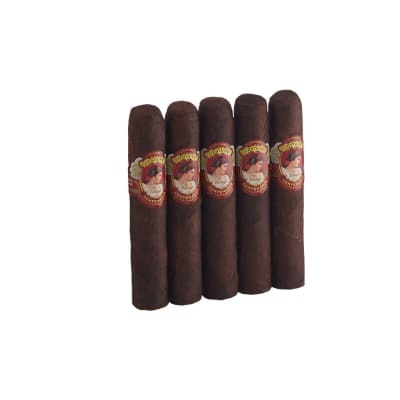 Made by Drew Estate in the classic ACID style of infusing the tobacco wi essential oils, herbs and botanicals, this robusto is aged one full extra year to ramp up the flavor and the aroma like no ACID you have experienced before! 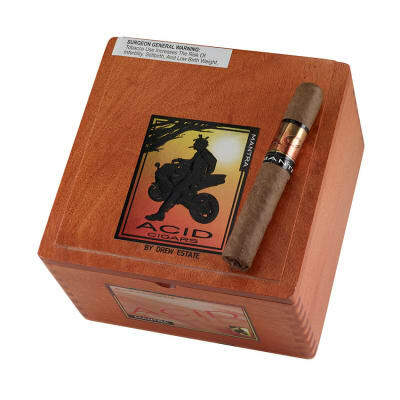 ACID Subculture Mantra cigars now offered in a value-priced 10-pack. Like all ACID cigars, Mantra is infused with the finest herbals and botanicals for a medium-bodied and seductively aromatic smoke. Light one up and you will be asked, 'What are you smoking?' Order these meditative delights now. Once again!, you’ve outdone yourself, Drew Estate Acid!!! Thanks for the awesome smoke! I ve been trying to locate this profile of infusion and tobacco for a while. 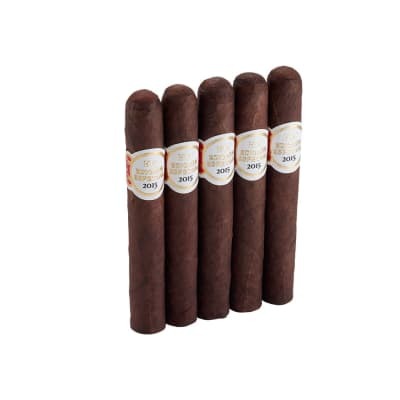 The Tri-Borough also in my humidor is the lonsdale in this line and while the infusion is mild and the tobacco the same as the lonsdale— the Mantra s size and shape reaps a seriously good draw with a rich, smooth smoke. 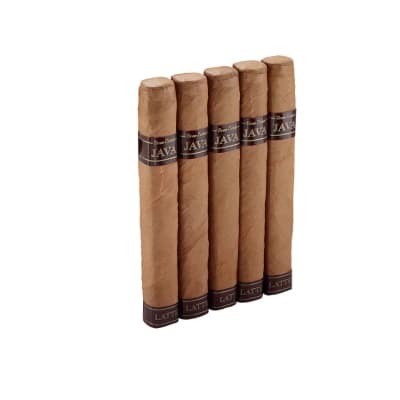 I will likely have all of these Subculture sticks in my humidor as time goes on.